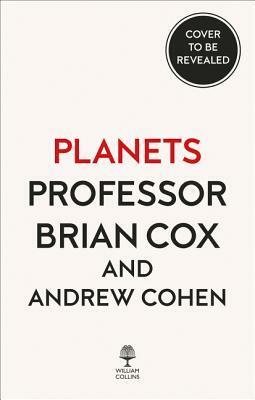 Brian Edward Cox, OBE (born 3 March 1968) is a British particle physicist, a Royal Society University Research Fellow, PPARC Advanced Fellow and Professor at the University of Manchester. He is a member of the High Energy Physics group at the University of Manchester, and works on the ATLAS experiment at the Large Hadron Collider (LHC) at CERN, near Geneva, Switzerland. He is working on the R&D project of the FP420 experiment in an international collaboration to upgrade the ATLAS and the CMS experiment by installing additional, smaller detectors at a distance of 420 metres from the interaction points of the main experiments.